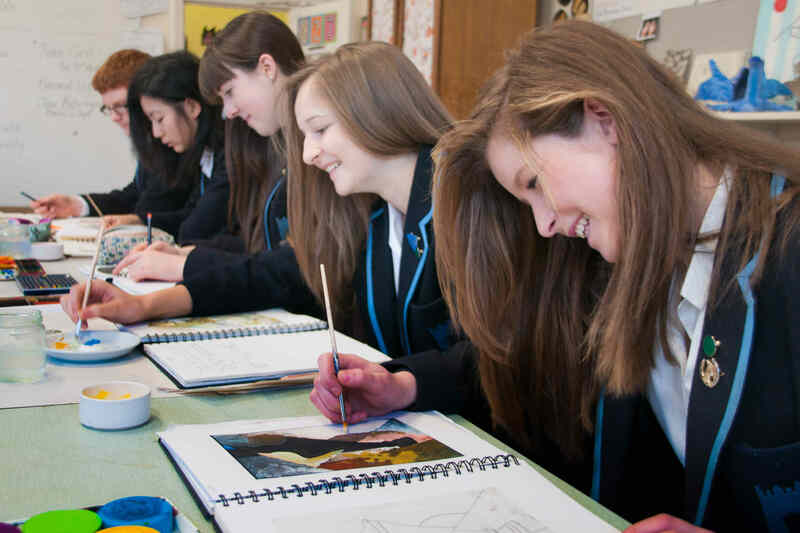 Studying at a traditional private school is an outstanding and unique experience unlike any other educational programme. Irish private schools offer educational excellence, small classes, individual attention and teaching of the very highest calibre. During term time ‘boarders’ live at the school in a boarding house and day pupils live with their families or host families and return home at the end of each day. Boarding schools close for holidays and some close at weekends (Exeats). InterStudies students will be placed with a carefully selected and welcoming host family for Exeat weekends and holidays. 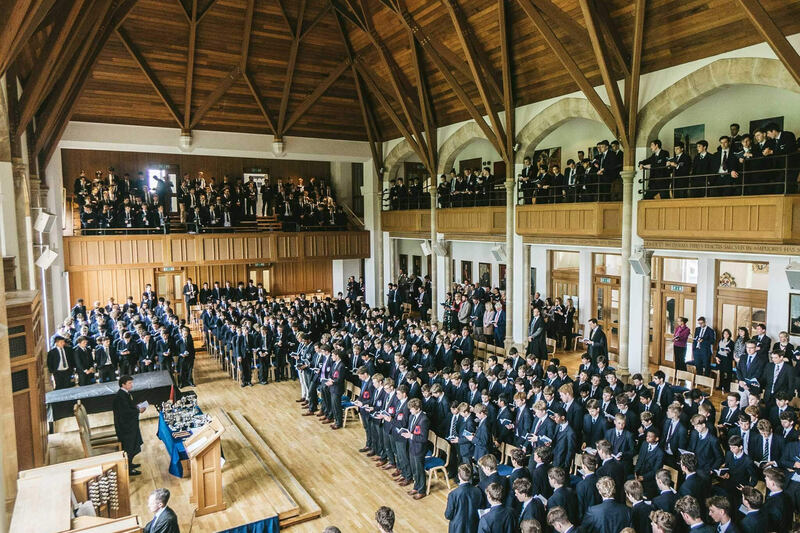 At InterStudies we work with some of the very best private schools throughout Ireland. We take great care in placing our students, our expert team works with top schools to ensure an individualised service and smooth application process. Please contact us to discuss your requirements and for information about our partner schools. 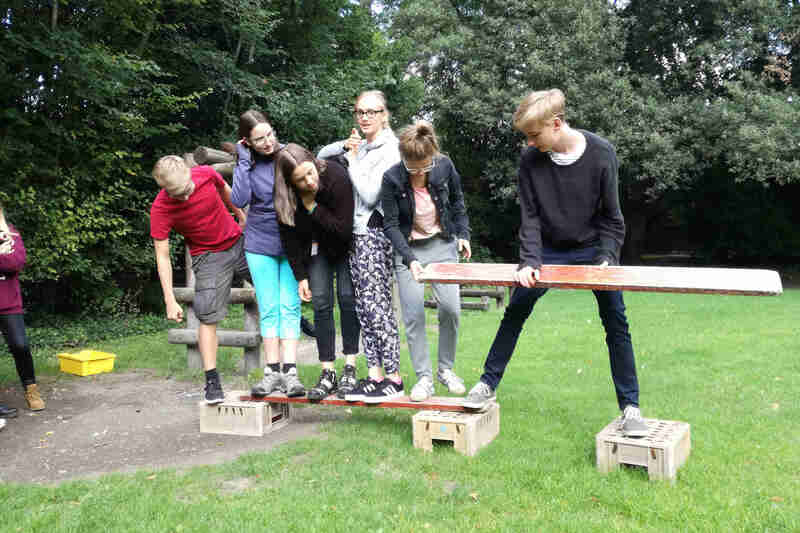 We aim to ensure that every InterStudies student has a great experience: learning new skills, making new friends and building confidence. We offer a range of tailor-made programmes from a school placement service to a full support and accommodation programme. Our Boarding School Placement Service helps busy families who are based outside Ireland to find the best possible boarding school for their child in Ireland. Boarding school life is much more than academic results. A boarding school becomes a second family for your child, choosing the right school is about finding a boarding school that offers the right atmosphere for your child. Our team is on hand to help you make the right choice. If you wish to visit your selected school before enrolling we will help arrange this. After you have chosen a school we will help and guide you though the application process, ensuring that everything goes smoothly and preparing the best possible start for your child in Ireland. Please don’t hesitate to contact us if you have any questions about our boarding school placement service, or if you would like to discuss what options we can provide for your child.